Some of the most consequential financial decisions of my life have involved recognizing the true value of the cellos that could position me for success. Whenever I travel for performances, my cello occupies the airplane seat next to me. A treasured and valuable instrument, it’s usually too risky to stow in the baggage hold or in the care of a handler pressed for time. It also encourages amusing in-flight conversations. My first cello — on loan from my middle school music department — was made of plywood and sturdy enough to withstand the carelessness of a teenage boy. I outgrew it within a year. 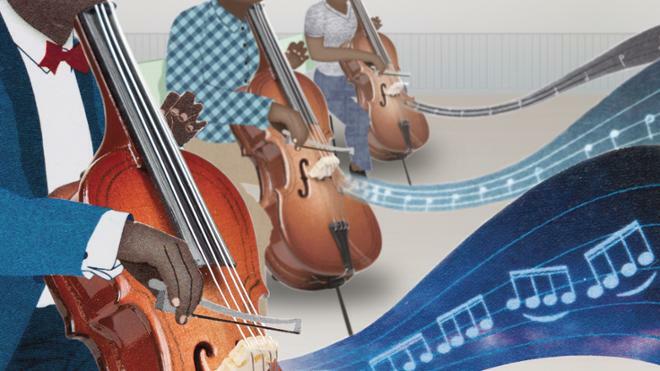 Not in size — the cello is a large instrument that accommodates all musicians — but in suitability. When my cello teacher advised me that a new cello was necessary to advance my fledgling skill, I mustered the courage to ask my parents for a $250 cello. Within a year, I was back asking for a $1,500 one, a significant financial commitment for my parents. But they agreed and sacrificially hastened my ascent into public performing. I made a similar calculation many years later when I purchased a cello worth 40 times the one my parents bought me. It was made in Cremona, Italy, from 300-year-old wood, and I still play it today. The decision to invest in a new cello is not unlike choosing to invest in a Richmond education. Both decisions require careful attention to price and a deeper consideration of the “value proposition,” or determining whether the investment will bring an enduring benefit — value — that surpasses other options available. To compile its list, the Princeton Review evaluated more than 40 data points covering academics, costs, financial aid, debt, graduation rates, and career/salary data, including starting and mid-career salaries and career social impact. They gave particular merit to college costs and financial aid. All such calculations are to some degree selective and arbitrary, but this one was clearly setting out to measure something we consider carefully. At Richmond, our commitment to need-blind admissions and meeting the financial need of all traditional undergraduates opens our doors to the most talented students. 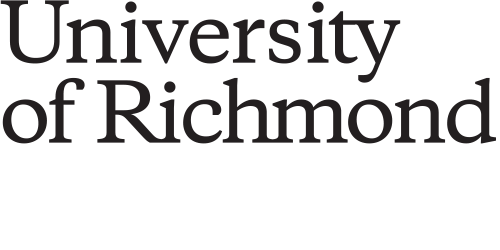 The Richmond Guarantee awards up to $4,000 for undergraduates to pursue unpaid research fellowships and internships during the summer months. We are proud of these commitments to alleviate the costs of a Richmond education for students. But we need to speak more frequently — and confidently — about our value. A Richmond education provides a powerful return on investment. Nearly 60 percent of every senior class graduates with no debt. The average loan debt for those who do finance their education, $27,670, is less than the national average and comparable to that of public universities. Based on average loans and starting salaries, Richmond graduates can expect to pay about 7 percent of their salary on monthly loan payments. Our loan default rate is just 2.1 percent, one-fifth of the national average. This data reflects that our graduates leave with the capacity to fulfill their financial obligations responsibly and with far greater success than their peers. And when you add our small class sizes, high level of personal attention, integrated curriculum, and extracurricular opportunities such as study abroad, leadership, arts, and athletics, our value is unmatched. Each new cello in my life has been the right investment precisely because each provided the value I required to reach the goals I had at that time. Decisions that families make at the kitchen table about education and Richmond require similar considerations. I’m working hard to share with them and everyone the incomparable value proposition the University of Richmond offers.